For the Week Ending March 11, 2018. In 1955, a study of five hundred women in labor concluded that the cervix should dilate at a rate of one centimeter per hour. Since then, if labor progressed more slowly doctors usually administered drugs to speed it up. 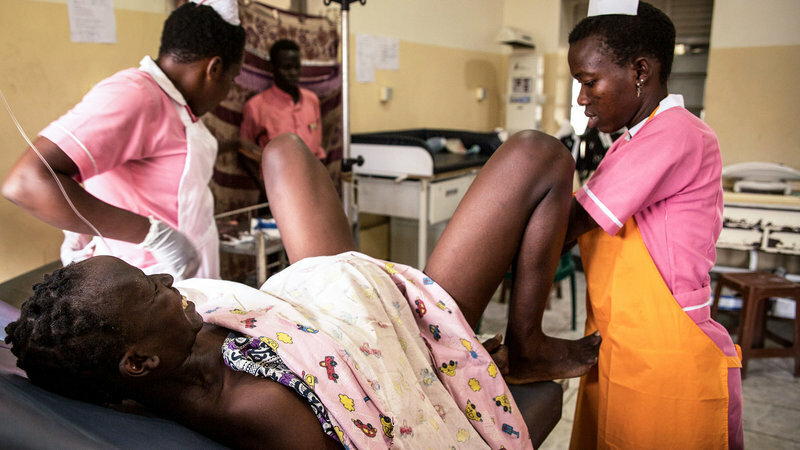 But new WHO guidelines maintain that in a low risk situation, a slow labor can be healthy and need not be rushed along. The guidelines in general give more agency to women to have the kind of birth experience they want. Read more here. This is important for you because it is valuable that this illustrious organization is prioritizing trying to give women what they want. The ages at which parents toilet train their kids, and the styles in which they do so, vary enormously the word over. But there is one thing all cultures have in common: it always happens at some point. Read more here. This is important for you because if this is your first baby toilet training may seem far away – but in some cultures, it begins immediately! This interesting article highlights one of the most important things about parenting, and one of the hardest to remember: there is no one right way. Often whatever works for you and your family is correct. When interviewing for a job, you are not obligated to disclose if you have children or not. It is up to you to decide, based on how the interview is going and your feel for the office culture. It is illegal for a potential employer to not hire you if you have children, but that can be very difficult to prove. Read more here. This is important for you because it is worth thinking about how you would approach this situation if you are applying for a new job in the next few years. Now that there is a simple, non-invasive, low-risk blood test to screen for Down syndrome, pro-life activists are pushing for bills that would render it criminal to abort a baby with the syndrome. 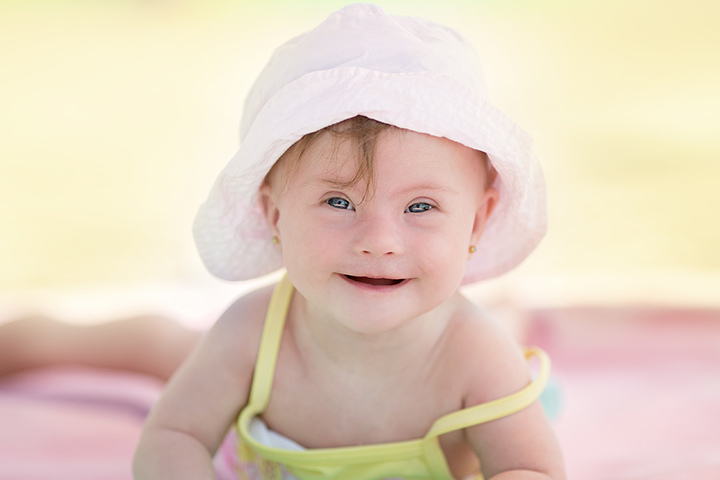 This is thought to be largely a means of limiting abortion rather than a validation that many people with Down syndrome, and their parents, live productive and fulfilling lives because these same legislators have not enforced any social or other services for people with disabilities. “Many parents find that having a child with Down syndrome is the right decision for them, but this does not mean that their experience should lead to a law that forces other families into the same situation,” Karrie Galloway, president and CEO of Planned Parenthood Association of Utah, said this month. Read more here. This is important for you because whether or not you have this blood test, it is interesting to explore the boundaries of which, if any, disabilities could justify abortion – Deafness? Missing a limb? Being female? – for you and for society as a whole. The most popular article on The Pulse this week was Keeping Your Birth Control On Track While Traveling. If you don’t have an IUD and are relying on something external, like condoms or pills, remember to pack them in your carry on in case your checked luggage gets lost. Read it here.